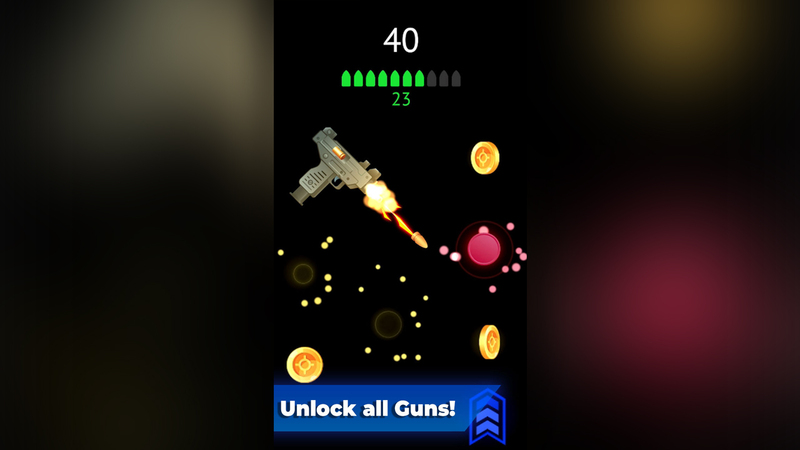 Flip The Gun – Arcade is fully completed Unity 3D project, which is ready to be published in online stores. This project has all basic game components. Each gun is fully animated and has many particles. Game has integrated advertisement, leaderboards and In-App Purchasing system. All project settings are in one place and can be changed using custom window, because of that game is very easily modified. Game is created Using Unity 3D engine so it‘s really easy to change every aspect of the game and launch it on different devices. 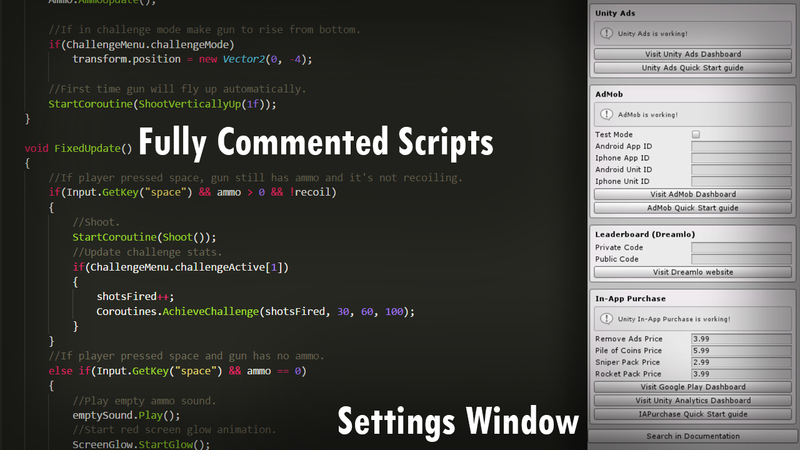 To launch game no coding required, but if you want to change specific game parts you can always do that because all scripts is fully commented explaining each line of code and what it does. With this asset you will get fully setup documentation and 6 video tutorials how to setup project and launch it to app store. 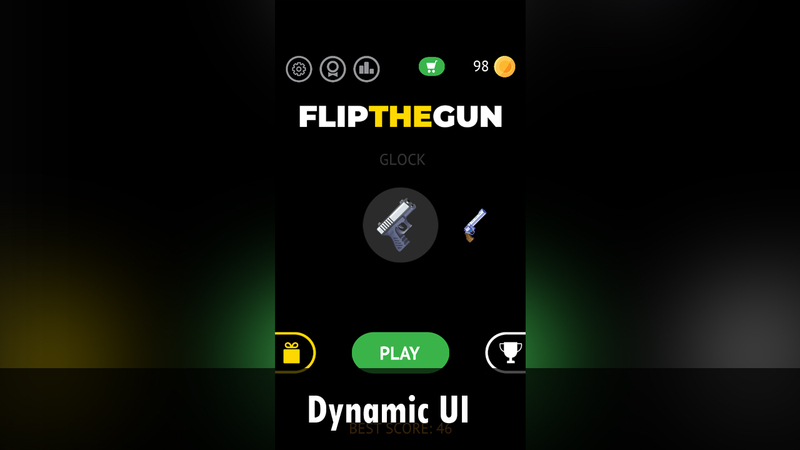 • Gameplay: Flip The Gun uses Unity 3D physics engine which creates dynamic gun movement. So, each time you play this game, guns will be able to move with different forces. Each gun has it’s own specifications. Pistols are light, but they move slowly. Automatic guns moves fast, but they are more heavy than pistols so they tend to fall down faster. Rockets and rifles has other physics. So, there’s a big variety of guns which makes this game very interesting to play. 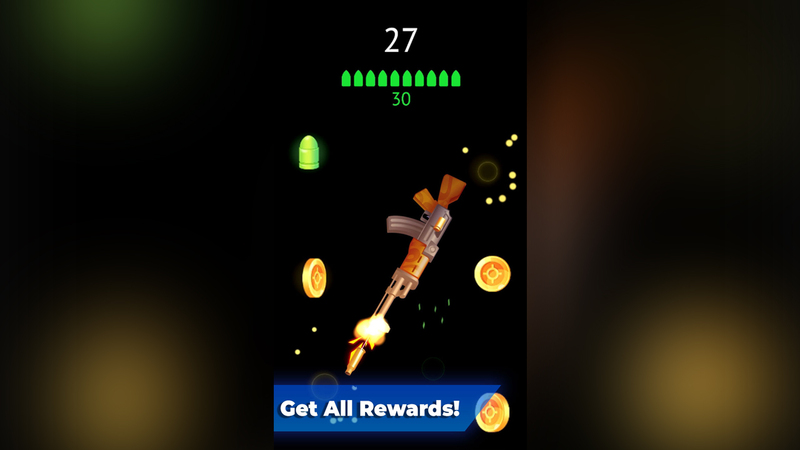 • Unity Ads: Project has integrated unity ads, which shows reward movies. When player watch ad, he will get more coins or it will shorten gift timer. To enable Unity Ads You can follow instructions on FTP settings window and it will take couple minutes to set-up them. 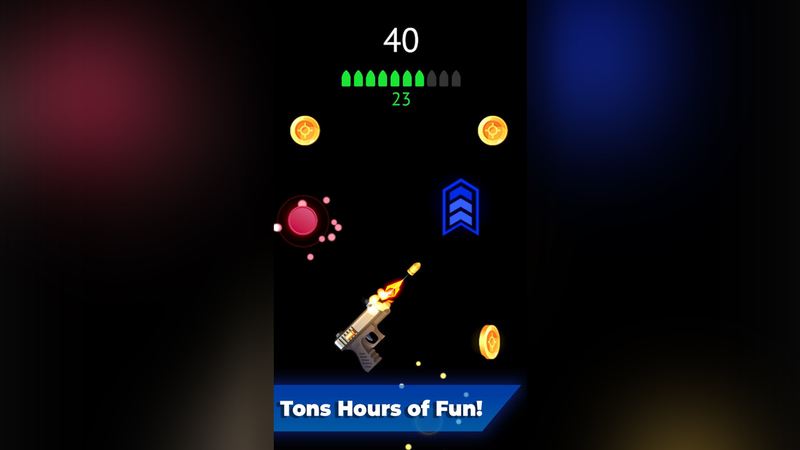 • Ad Mob: Project has Ad Mob banner and when device is connected to the Internet banner will show up at the top of device screen and show ads all the time when game is on. It can be very easy activated using FTP settings window. In addition, banner can be removed if player buy ‘Remove Ads’ product with real money. 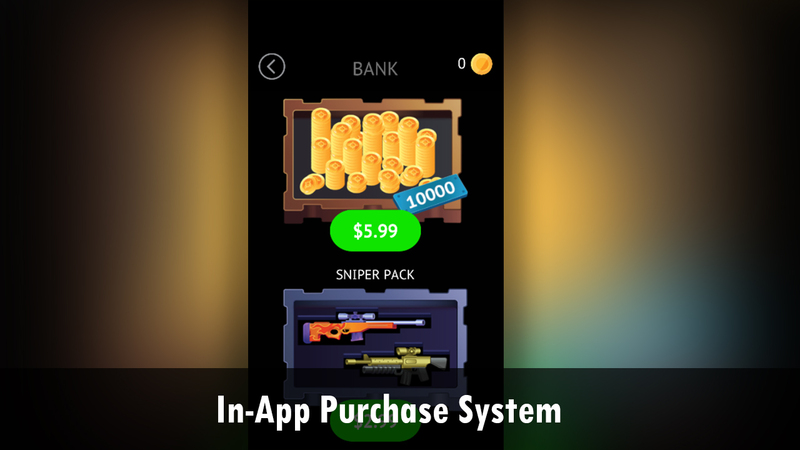 • In-App Purchase: Project has advanced In-App Purchase system where players can buy 4 products with real money. They can remove ads, buy coins or buy different gun packs. Product prices can be easily changed using FTP settings window. Furthermore, detailed documentation explains clearly how to correctly implement IAP to Google Play store. • Settings Window: Custom window will help You to reach the most important game settings in one place. That means that You don’t need to take Your extra time to find different game objects at the specific places and change their values. • Achievements: Game has 30 different achievements. Each of them can be accomplished and rewarded. Achievements, which are not accomplished, will show how many points left to get reward. To collect them all player will take a lot of time. 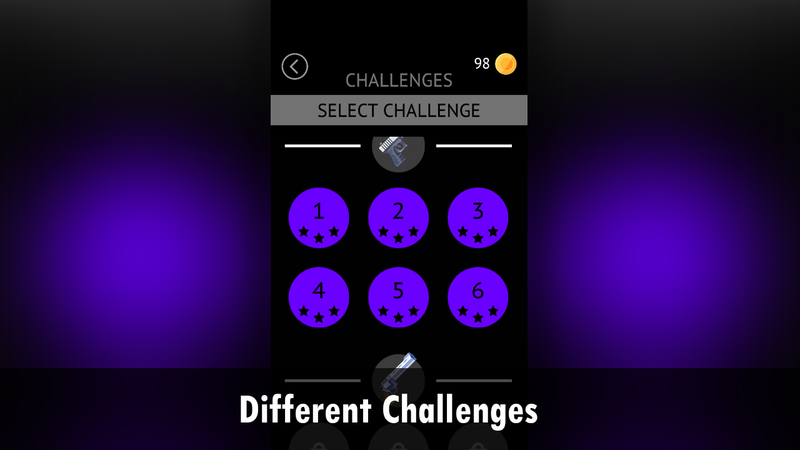 • Challenges: Each gun has its own challenges. At first challenges are locked, but they can be unlocked when player buy new gun. When challenges are unlocked, player can play them and collect all stars. Each gun has 6 different challenges. • Leaderboards: Project has leaderboards which shows how many points player has and in which place he is between another players. 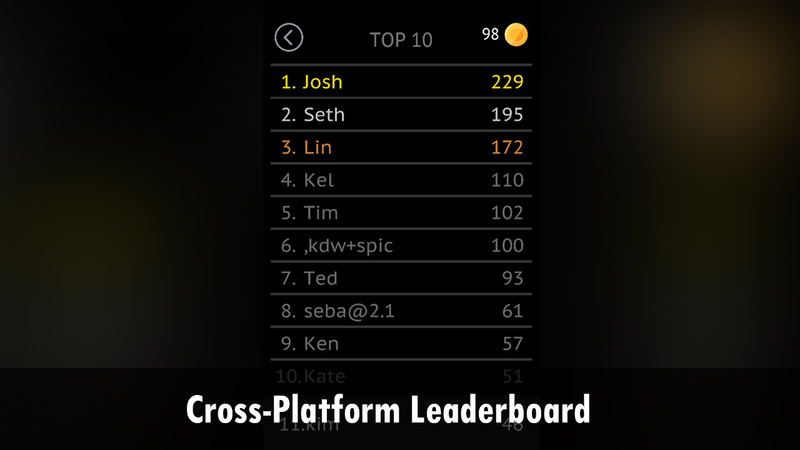 Leaderboards are cross-platform so all result are same on different platforms and devices. Leaderboards can be easily enabled using FTP settings window and clear documentation will help You to set-up it correctly. • Animations and Particles: Game has many animations. Menu animations perfectly blends in game environment. All buttons are moving when making actions. Fade in and fade out animations creates flawless transition from one scene to another. Each gun has its own animation. When gun shoots bullets are moving fast leaving a trail and bullet shell falls down. 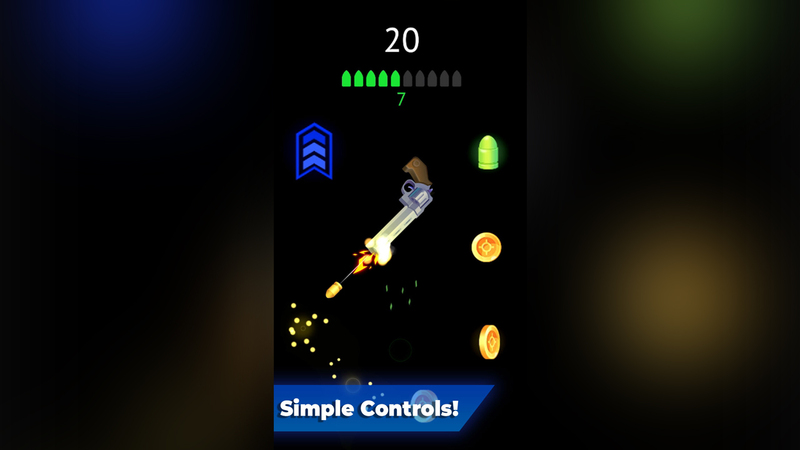 Many particles (coin blasts, speed up, bullets, blockers) which can be activated when player gun touches these collectables.